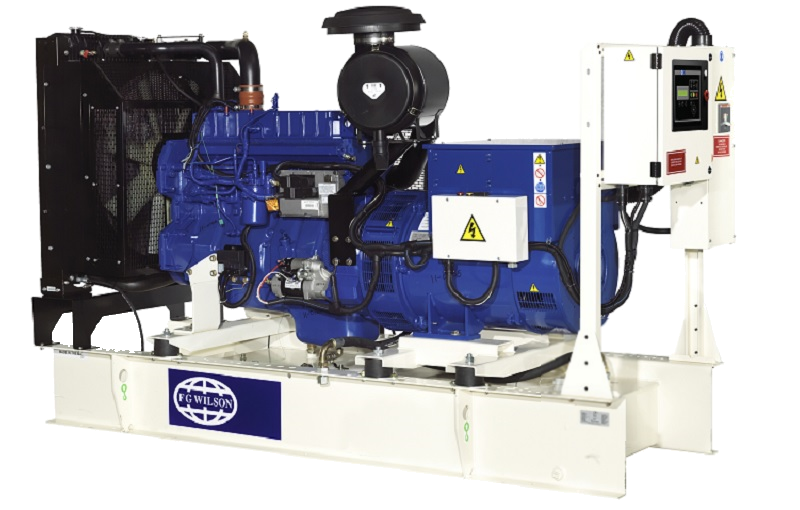 220 to 330 kVA Diesel Generator Sets. As your power needs increase, this cost effective generator set range delivers a powerful performance with world class power density. Compact and durable, they can easily be manoeuvred into position, whatever the installation conditions.